How to block websites in Safari on iPhone/iPad/iPod or Mac computer? This guide will tell you how to make it with a step-by-step tutorial. 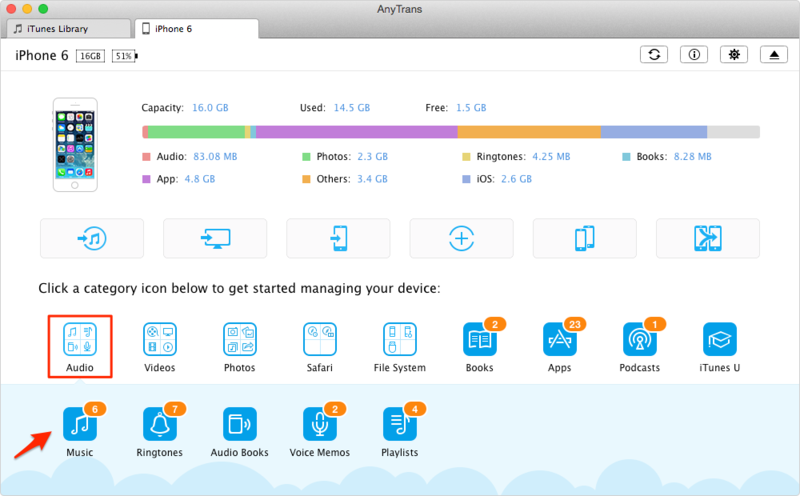 This professional iOS data transfer tool can manage your iPhone/iPad/iPod content in a smart way. You can download it to have a try after reading this guide on how to block websites in Safari. There might be some websites that you do not want other people to access when they are using your iPhone, especially who have kids at home. You just do not want the kids to access some adult websites. So you may tend to set limitation in Safari but how to make it? Here in this guide we will show you the detailed steps on how to block websites in Safari on iPhone and Mac. Here we go. Step 1. Go to Settings app > Tap on General. Step 2. Tap on Restrictions > Enter your password > Tap on Websites. Step 3. Tap on Limit Adult Content > Tap on Add a Website… under NEVER ALLOW. Step 4. Type the URL of the website > Tap Done. This can let Safari only access the websites you have set. Step 3. Tap on Specific Websites Only > You can Tap on Add a Website… to add websites or swipe to left to delete the websites. Step 2. Click on lock icon at the bottom > Click on lock icon and enter password > Click to unlock. Step 3. Select the account you want to block > Choose Web > Select Try to limit access to adult websites automatically. Step 4. Click on Customize… > Click on "+" to add the websites you want to block under Never allow these websites. Or you can also click Allow access to only these websites option to add or delete the allowed websites. 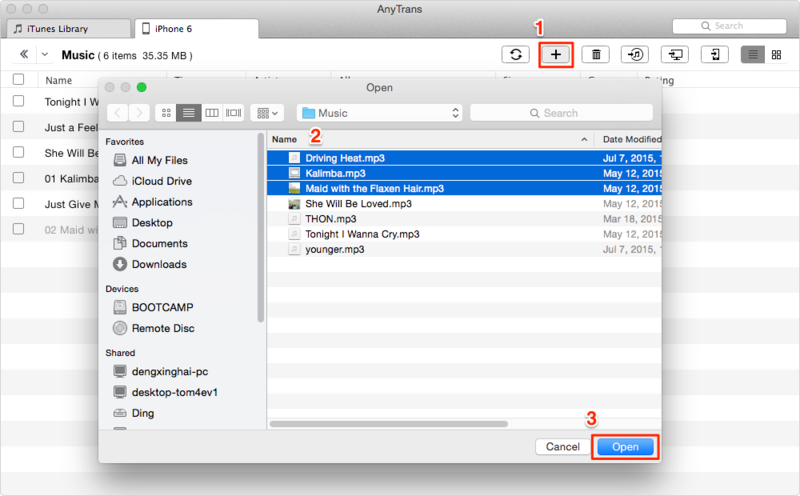 If you want to transfer music, ringtones, photos, videos, podcasts and more from iPhone to computer and vice versa in an easy way, one iTunes alternative called AnyTrans can be your best choose. Here take transfer music from computer to iPhone for example. Step 1. Download AnyTrans and open it > Plug in your iPhone > Click on Audio > Choose Music. Step 2. Click on "+" button > Select the songs you want to transfer > Click on Open. Hope this guide can help you block websites in Safari successfully. And do not forget to download AnyTrans to have a try.